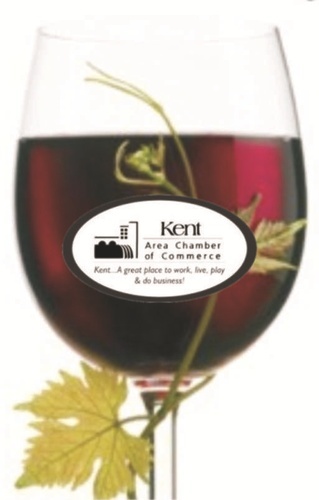 Join us on Wednesday Night April 17th at 6:30 for our Celebrity Owned Wine Dinner. We will be featuring 5 wines that are owned by celebrities paired with a delicious dinner. Cost: $45/person. The Dan Smith Memorial Scholarship Fund receives $5 per ticket sold. Reservations are REQUIRED – call 330.677.3444 or 330.673.9855 before end-of-day, Monday, April 15th.